"Patricia is a registered pediatric nurse and an avid artist. She has also been a religious education teacher for more than 20 years. A wife and an amazing mother of four grown children, Patti draws inspiration from her five young grandchildren who enjoy her stories that illustrate the loving attributes of God." The books can be ordered on Amazon.com or signed copies can be ordered from me by clicking here . Just tell me which book(s) you would like signed and how many copies! At age 12, surfer dude HP, is not prepared to move to bone cold IL. But now that his father is out of the picture and his grandfather has moved to heaven, he doesn’t have a choice. HP and new peep Owl, ban together to form the KOLTs, Knights of the Round Table. Can these two noble knights prevail against a bully and The Wild One in the woodshed? A baby found on the steps of a monastery becomes a kitchen boy for the fearsome Friar Pieter. Beggar boys, a monster oven, and mystery bread lead us to a new understanding of Lent. "Why do pets have to die? Do pets go to heaven?" Nicholas learns some answers when he "adds the love" to Grammy's gnocchi. Recipe included! When a young boy sees his family and neighborhood working hard at their businesses, he wonders if he should start a business, too. After Ethan’s first attempts fail, he latches onto something that seems to be missing from everyone’s work. It is free, fun, and soon everyone will want his product. The world changes when Ethan runs his business with happy and sometimes hilarious results. 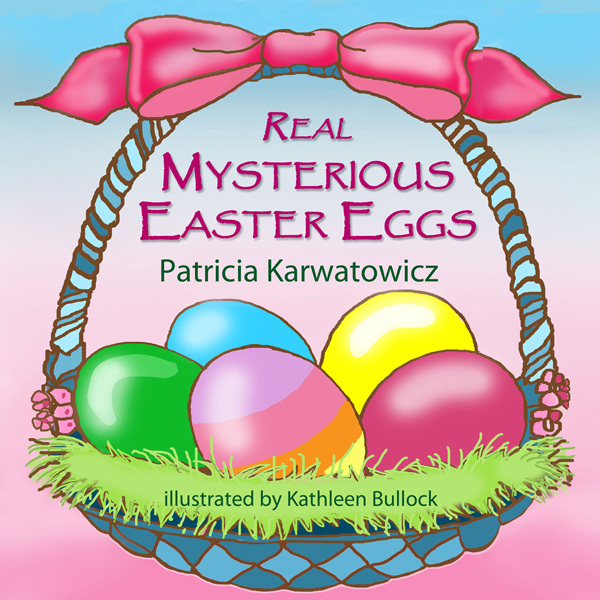 Patricia is happy to announce the cover preview of her fourth faith-based picture book, "Real Mysterious Easter Eggs" to be released by Guardian Angels Publishers for Easter, 2014. 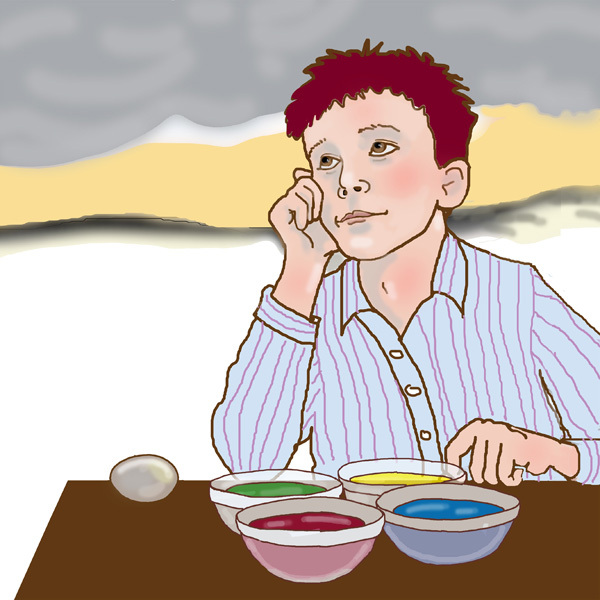 Noah and Bela discover "mysterious meanings" when they color eggs the old time-y way in Great Grandmother's kitchen. For readers and listeners ages 2-8. 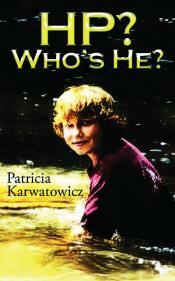 Also look for Patricia's first middle grade faith-based novel HP? WHO'S HE? 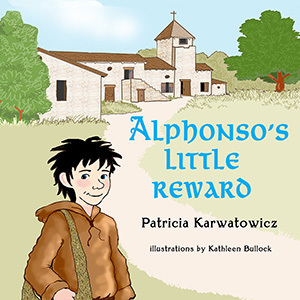 about a boy's faith journey which involves peanut butter, a pocket cross, knights and knightesses, and a mysterious old man in the woodshed. The tentative release date is Spring of 2014. For young and "old" readers who might take away a new way of looking at prayer. Heroic feats might actually be easier than youve ever imagined. Or maybe not! 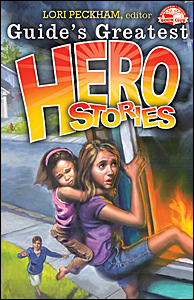 Flip through these pages and youll meet heroes who buy goldfish, stop a train from derailing, call a radio talk show, burst into tears, babysit, brave a blazing fire, squeeze through a tiny opening, return vast sums of money to the rightful owner, play the violin, dive into a lake to save a drowning girl, and skip a basketball game. You know, the typical things heroes do. Fearless or fearful, rich or poor, scrawny or brawny, popular or picked on, everyday heroes just make a simple choice. Thats the secretthey choose to put others first. Sound like anything youve heard before? Perhaps something like "In everything, therefore, treat people the same way you want them to treat you" (Matthew 7:12, NASB). Noah James works hard to pick a beautiful shiny red apple. When it suddenly drops from the tree, Noah is anxious to share God's generous gift. He gives it away to one person, who gives it to another. At last, the apple makes it all the way back to Noah in a suprise he never could have imagined. 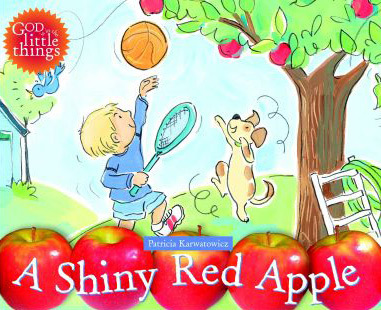 See how God reveals himself in the little things -- even A Shiny Red Apple! Vivian's favorite jump-rope song is "Jesus Loves Me". But her friend Tony isn't sure of Jesus' love until Vivian writes him a little note. Tony joins the song and shares it with another sad person. Will everyone in Vivian's neighborhood learn the song? 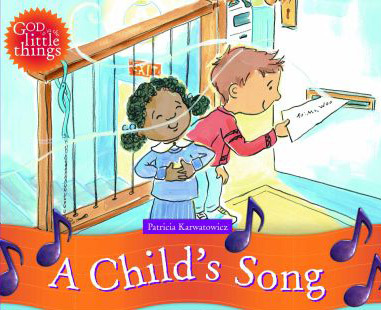 See how God reveals himself in the little things -- even in A Child's Song! A little story about one child's big hope! Isabela couldn't afford a rose for her Grammy. 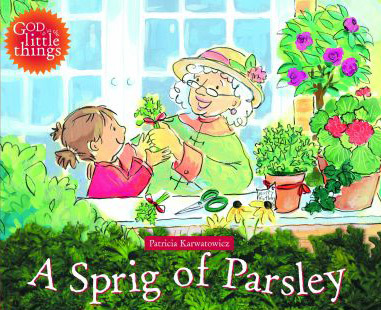 She could only afford a sick little parsley plant that was on sale. Was there anything that could bring it back to life? Could Isabela's hope and Grammy's love to make a difference? See how God reveals himself in the little things -- even in A Sprig of Parsley!